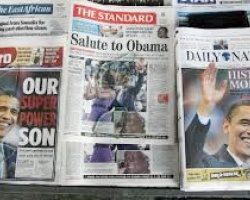 APA-Nairobi (Kenya) — The main headlines in the Kenyan press on Tuesday included a vow by President Uhuru Kenyatta and opposition leader Raila Odinga to crack down on violent aspirants, a probe on the academic qualifications of Mombasa’s governor and MP’s seeking five years in jail for hate mongers. 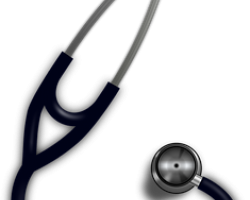 APA-Pretoria (South Africa) — South Africa’s introduction of delamanid, a Japanese manufactured drug, has ushered in new hope in the fight against multidrug-resistant tuberculosis (MDR-TB) in the country, Health Minister Aaron Motsoaledi has said. 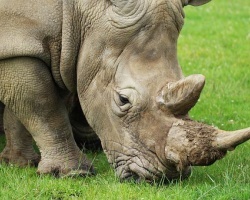 APA-Skukuza (South Africa) — Some 16 rhino carcasses have been found in South Africa’s world-famous Kruger National Park (KNP) since the beginning of this month, a senior KNP official has said. 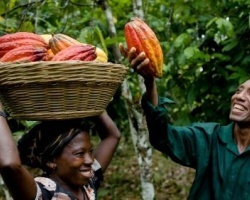 APA - Douala (Cameroon) — The price of cocoa in Cameroon has taken a tumble in recent days, with the price of a kilogram of the commodity dropping below CFA1,000 CFA, according to figures by the Sector’s Information System (SIF). 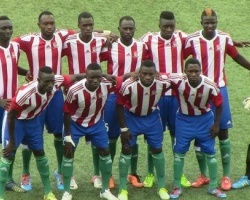 APA-Banjul (The Gambia) — The Gambia have beaten the Central African Republic 2-1 in a football friendly played in Morocco on Monday. 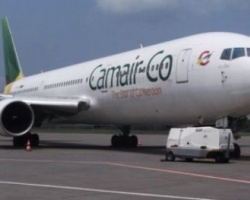 APA - Douala (Cameroon) — A bank syndicate led by Ecobank-Cameroon, the local subsidiary of the pan-African banking group could raise CFA30 billion to bail out national air carrier Camair-Co, the airline announced on Monday.